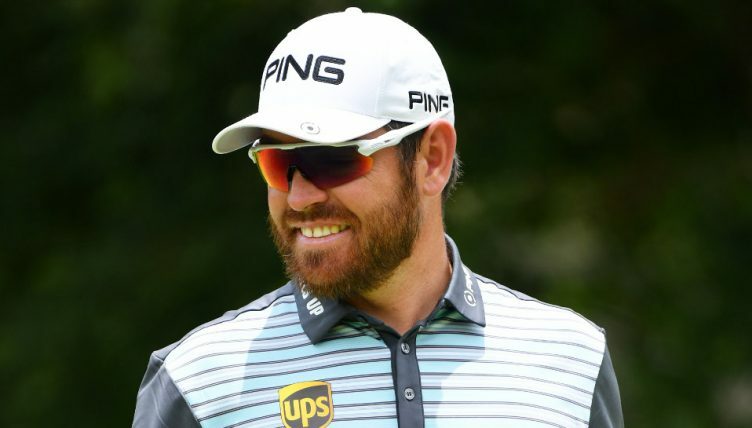 Louis Oosthuizen carved up the Bushwillow Course in Johannesburg with a brilliant 62 to grab the first-round lead at the South African Open. The local favourite drained nine birdies in a sparkling bogey-free round at Randburg Golf Club to lead by one shot over last week’s winner in Mauritius, Kurt Kitayama, and Zambia’s Madalitso Muthiya. Another local lad, Zander Lombard, follows a shot further back in fourth, while Englishman Matt Wallace, Zimbabwe’s Mark Williams and South African Tyrone Ferreira share fifth place on six under. Four-time major champion Ernie Els is among a large group of nine on five under in a tie for eighth place. He’s joined by the likes of Branden Grace, Marcel Siem and Adilson Da Silva. Leader Oosthuizen is a seven-time European Tour winner and former Claret Jug holder, but he has never won his home Open. The 36-year-old started on Thursday on the shorter but narrower of the two courses being used this week, Bushwillow, and took full advantage – although he knows things will get tougher on Friday when he tackles the Firethorn Course, which will also be used for the final two rounds of the tournament. Second-placed Kitayama’s 63 was the low round of the day on the Firethorn course, and puts the American in a strong position just days after claiming his maiden European Tour title in Mauritius. Zambia’s Muthiya, meanwhile, has one victory on the local Sunshine Tour to his name, but will look to scale far greater heights over the coming days after playing his way into a tie for second.